Are You Ready to Transform Your Health, Fitness & Life? Contact Us Below to Get Started! 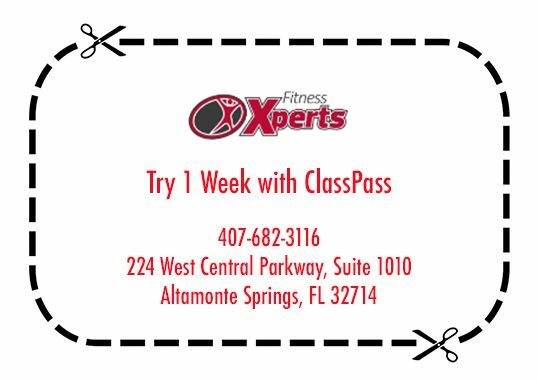 Fitness Xperts is a private members-only and personal training gym conveniently located in the heart of Altamonte Springs with easy access to I4, 434 & 436. An easy drive and just minutes from downtown Orlando, Longwood, Lake Mary, Casselberry, Winter Park, Maitland, & surrounding areas. In addition to personal training and private memberships, we also offer nutritional coaching and group fitness classes. Connect with us on Facebook, Instagram & Twitter to stay up to date on new classes, special events, trainers, news & more!